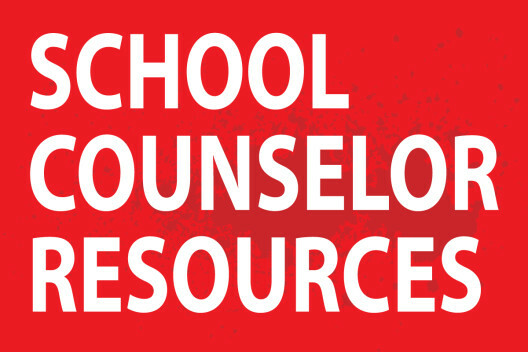 As a School Counselor, you provide students with opportunities to connect their talents, interests, and abilities to future possibilities and potential. You connect them to resources and information about education, training, and careers that await them. Inspiring your students to consider their employment goals and connecting them to choices for postsecondary training is especially important for your students with disabilities.